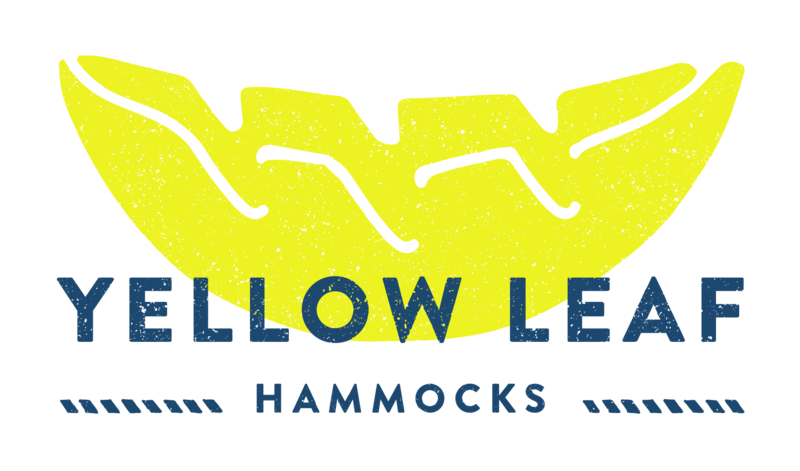 American Casual Living is proud to announce the introduction of Yellow Leaf Hammocks. "We absolutely love this product! Equally inspiring is Yellow Leaf’s mission to support sustainable job creation by promoting and supporting artisan craftsmanship in developing countries,” noted Maureen L. Recchia, Vice President and Principal Buyer for American Casual Living. “Here are the basics: the hammocks are ridiculously comfortable, shockingly soft, weather safe and fade resistant, vibrant and stylish, and they feature 100% handwoven designs that can’t be replicated by a machine. Just a wonderful product that we are proud to bring to area consumers.” Yellow Leaf Hammocks are available fall of 2015. American Casual Living is proud to announce the introduction of Jet by Les Jardins Outdoor Living. "We are very excited about Jet modular sling seating by Les Jardins Outdoor Living. Sleek, modern, and very cool - literally and figuratively! Light and transparent, the Jet collection featuring the durable, fade resistant Batyline sling material represents a permanent invitation to comfortable relaxation, be it poolside, on the deck, or in your favorite outdoor living area," stated Maureen L. Recchia, Vice President and Principal Buyer for American Casual Living. "Les Jardins Outdoor Living is a unique and innovative supplier of quality outdoor living products and we are thrilled to partner with them on the Jet sling outdoor seating collection." We are excited to introduce the Grace Collection, arriving Fall 2015! American Casual Living is proud to announce our introduction of Klaussner Outdoor Living. Long recognized as a leading solutions provider for the home furnishings industry, Klaussner's quality offerings has expanded to include outdoor living solutions. "We continue our quest to bring area consumers the very best products the outdoor furnishings industry has to offer" stated Maureen L. Recchia, Vice President and Principal Buyer for American Casual Living. "We have an abundance of experience in this industry and over the years we have developed a very keen sense of understanding for what truly represents exceptional value in this industry. Klaussner's new introductions fit the bill and we believe our customers will be as excited as we are. We are looking forward to the new arrivals this fall." American Casual Living is proud of our newest relationship: The Ledge Lounger! Read more here!